Disposable household items are responsible for an amazing amount of the trash and pollution in our landfills and oceans, but most are easily replaceable with reusable goods. 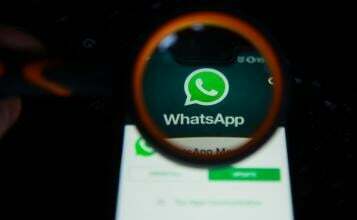 Here are 7 of the biggest culprits and what you can do to avoid them. Dispsoable picnic goods should be replaced with reuusable, or compostable, ones. Via Little Cherry. Summer is ending but the weather hasn’t quite changed yet, prompting park picnics and backyard barbecues both. But picnics usually mean using, and disposing, a ton of ‘disposable goods’ - paper plates, plastic utensils, napkins, paper towels, even a tablecloth. In fact, the more you look around, you might realize you use a ton of disposable items that before long end up in the trash, on the way to a landfill or, worse, the ocean. 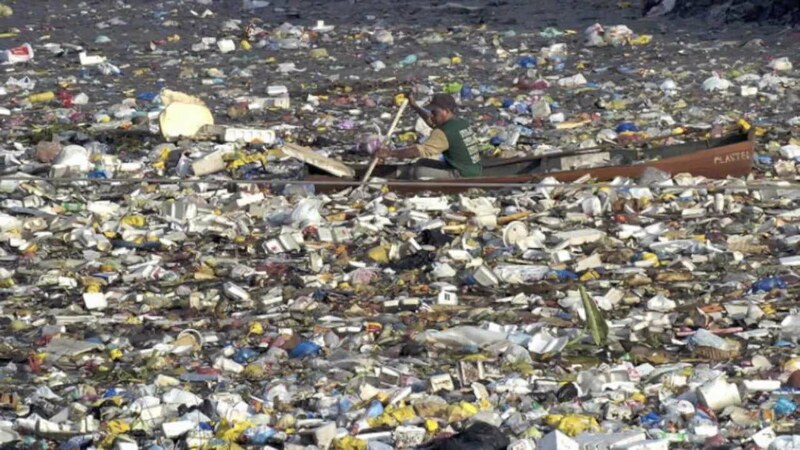 It’s estimated that the Great Pacific Garbage Patch is twice the size of Texas and not getting any smaller, made up of both recognizable trash and microplastics that can’t be seen by the naked eye but end up in the food chain nonetheless. And almost all of the trash comes from us. Human-made garbage is clogging areas of our oceans, and the problem is only getting worse. Via Youtube. It’s eco-friendly (no contributions to the Great Pacific Garbage Patch here!). Reusable items are healthier for our bodies. Reusable items are trendier (hipster mason jars, anyone?). So without further ado, dispose of these for the last time and switch to any number of better, healthier, cheaper options. 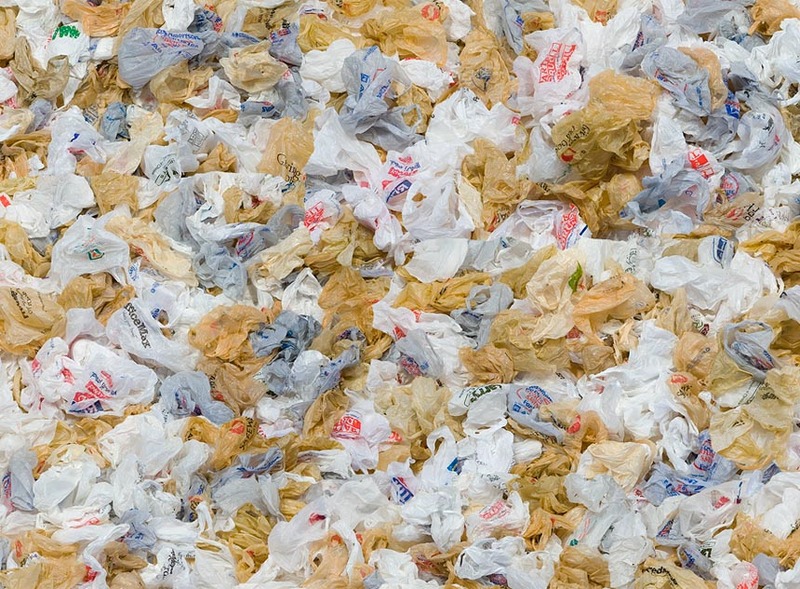 Plastic bags take forever to decompose and can't be recycled normally. Via Earth Policy Institute. Plastic bags are so toxic for the environment that some municipalities are actually banning them completely. 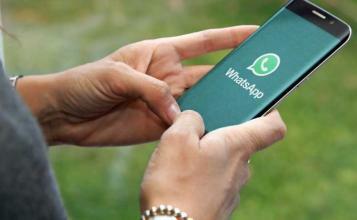 Plus, they can’t be recycled regularly and have to be brought to a special recycling center. 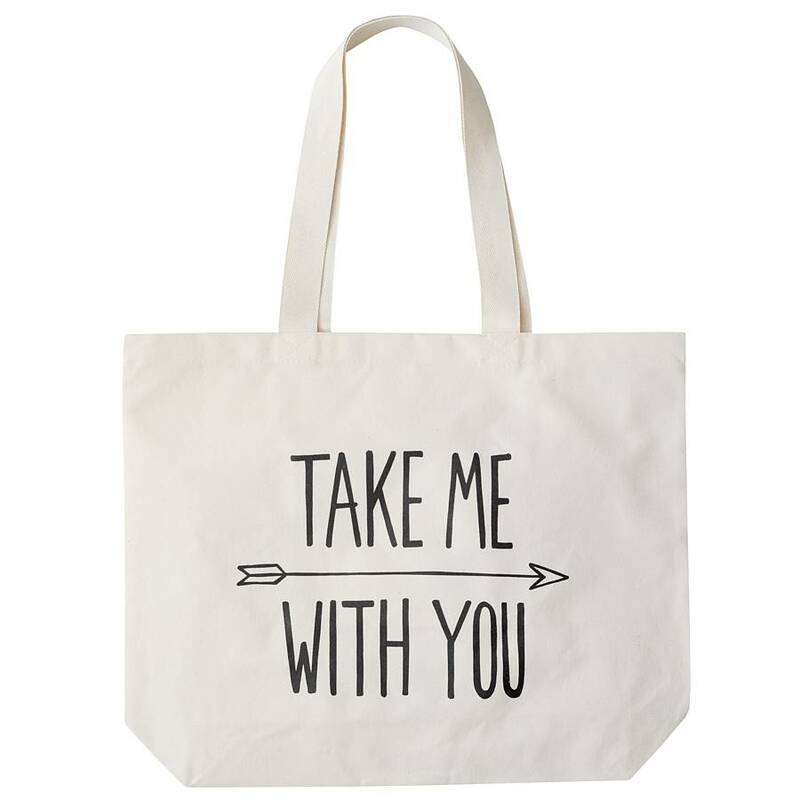 Canvas bags like this one are easy to take with you and carry groceries perfectly! Via Not On the High Street. Most grocery stores now sell canvas shopping bags for fairly cheap, and you only have to buy them once. Not only are they better for the environment, but they’re stronger than plastic bags and super easy to leave in your trunk to grab when you need them. 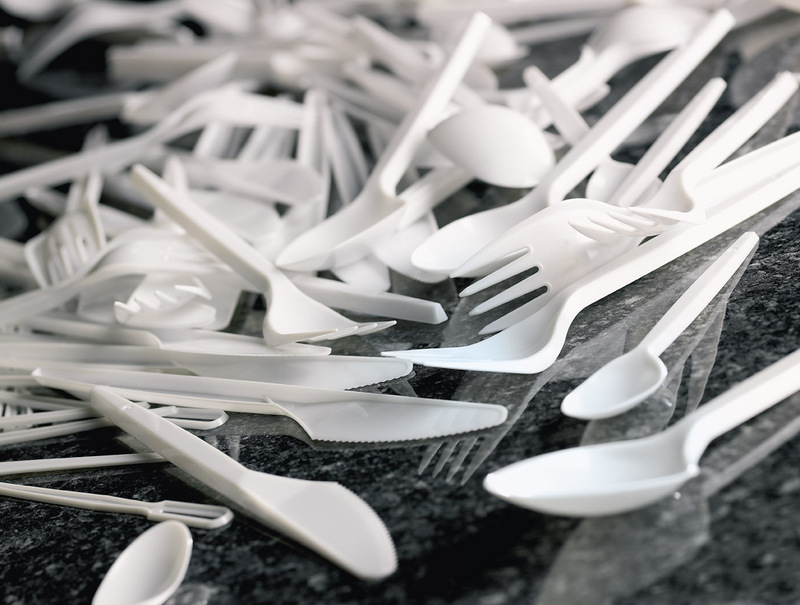 Plastic utensils are often thrown out after one use. Via Grow the Heck Up. Paper plates aren’t all that sturdy anyway, and both paper plates and plastic utensils generally get thrown away after just one use. The plates often can’t be recycled because of food contamination. 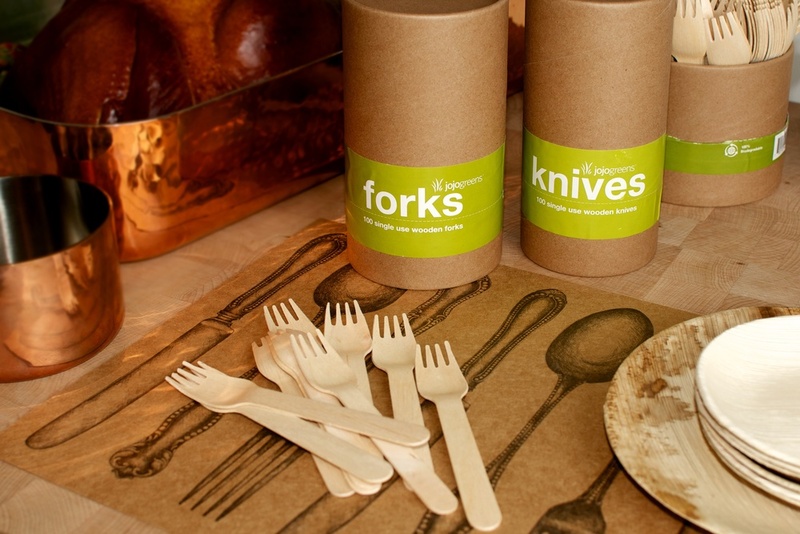 There are so many eco-friendly options out there, like these wooden utensils. Via JojoGreens. Sturdy plastic plates that can be run through the dishwasher are a great alternative to paper plates, and there are all sorts of great options for cutlery for your next picnic. You can always just use a cheap set of spoons, forks, and knives from a thrift store, or look into compostable or even edible cutlery. 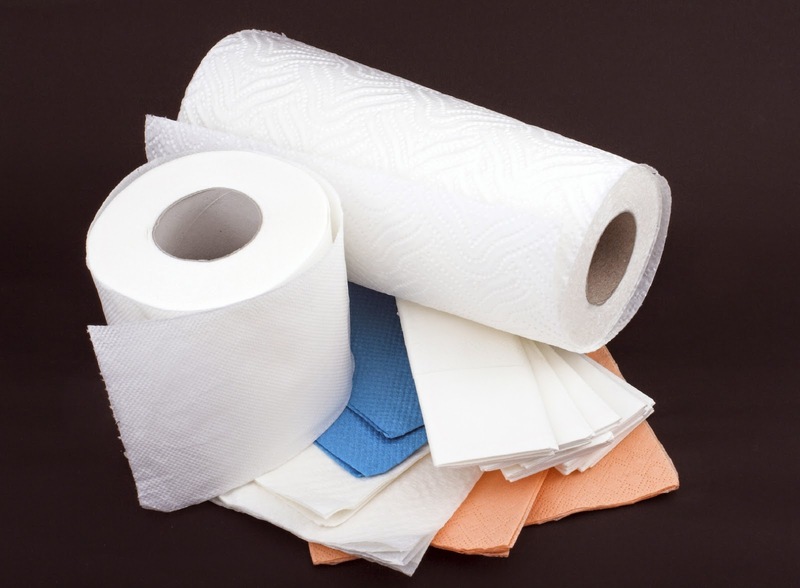 Paper towels and napkins can easily be replaced. Via Recyling Works. Paper napkins and paper towels are present in nearly every household, but they’re only good for one use and then have to be thrown out. Not only are they not eco-friendly, they’re not cheap, either. 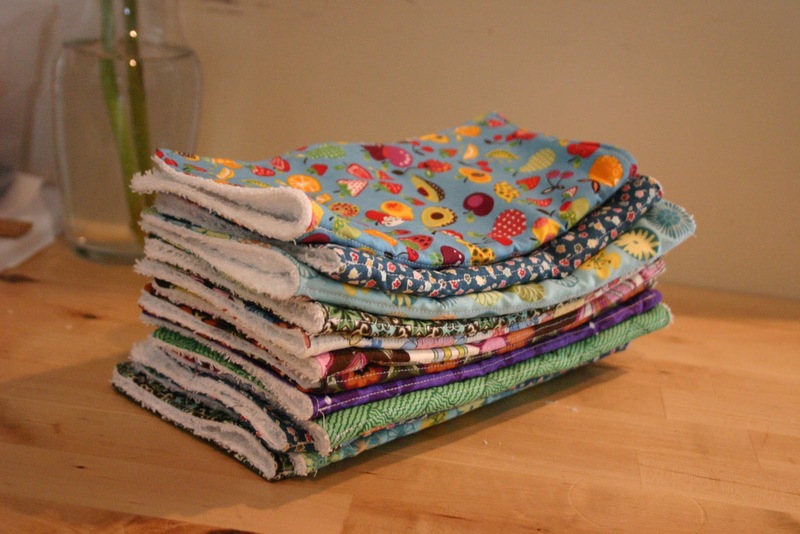 Cloth napkins go much farther than you think they would, and come out of the washer like new. Via Immeasurable Grace. Cloth napkins are more than just a formality - you can find cheap ones that can be used anytime. Same goes for cotton cloths for cleaning up spills (instead of paper towels) and microfiber cloths for use with cleaning products (including Swiffer sweepers and mops). Styrofoam literally never decomposes. Via Reference. 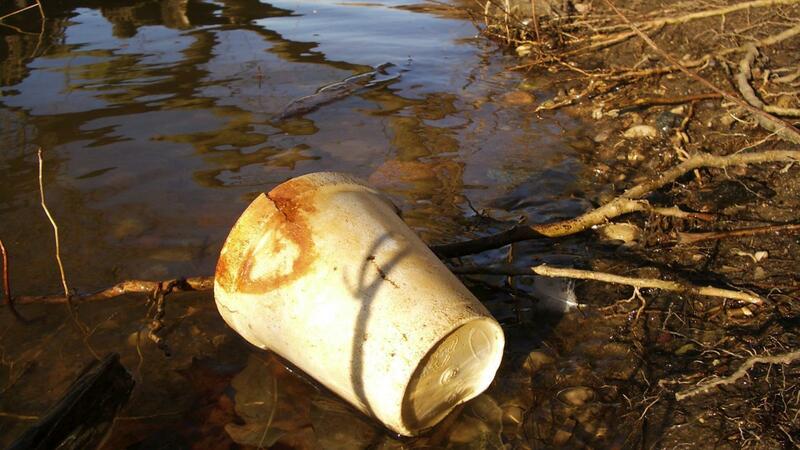 Buying and/or using styrofoam products is one of the worst things you can do for the planet. 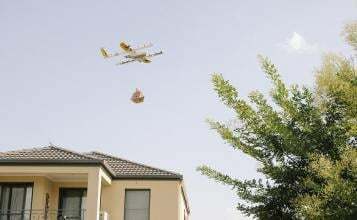 It’s non-biodegradable (ever, it seems), the manufacturing process uses carcinogenic materials and releases numerous pollutants into the air, and it can leach chemicals into the food you’re trying to store. 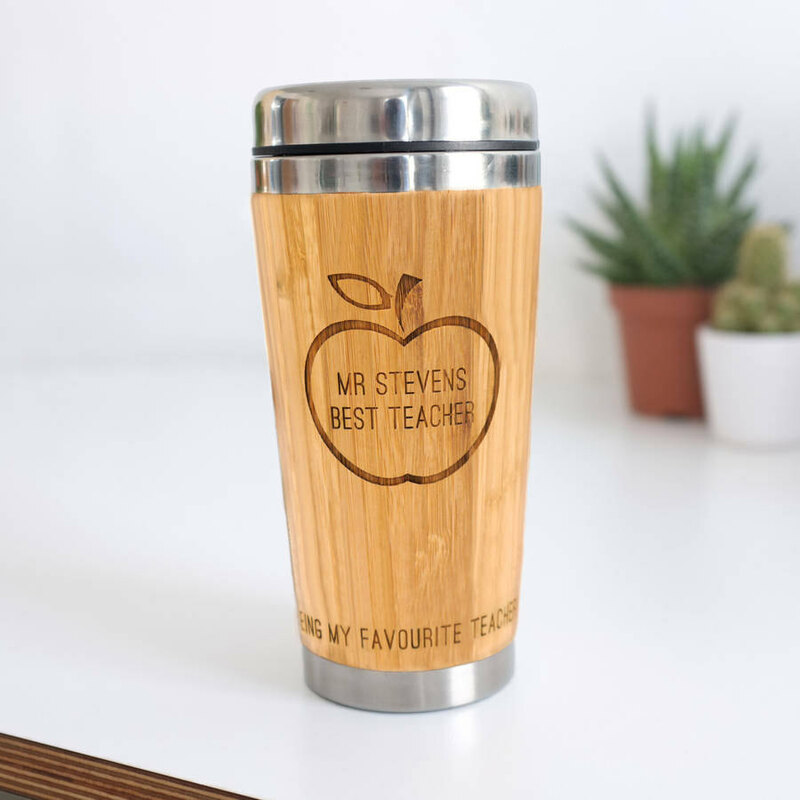 Using a customizable, reusable travel mug is good for the environment and trendy too! Via Etsy. 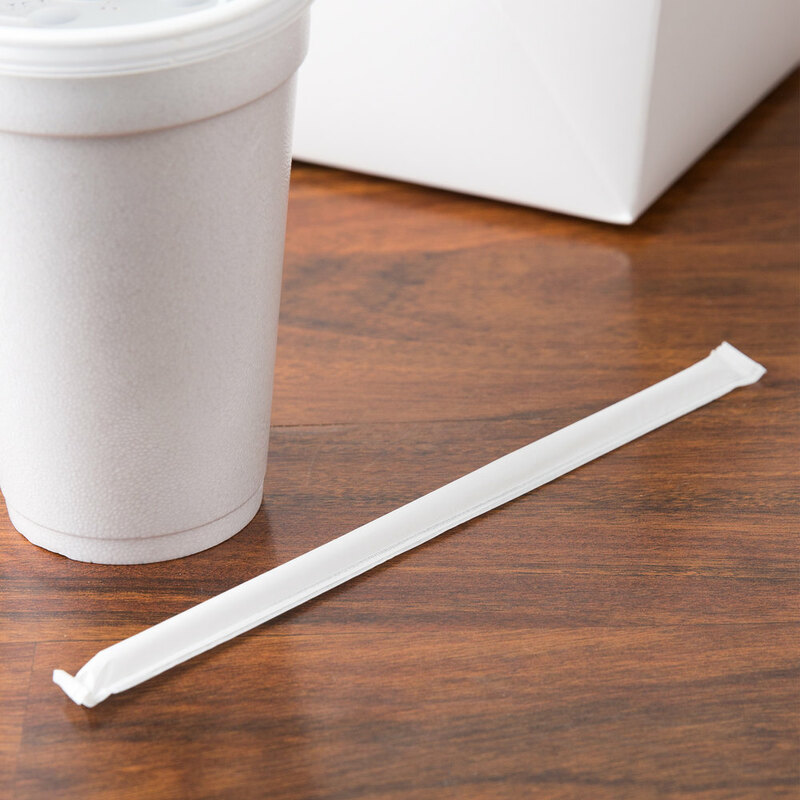 Nowadays, there are so many options for styrofoam cups, for both hot and cold beverages. Travel mugs are totally customizable (and work better than styrofoam, usually), though you can also use glass mason jars just as easily. For hot drinks, think about a knitted drink sleeve to protect your hands. Plastic straws are really bad for the environment, and the paper wrapper doesn't help. 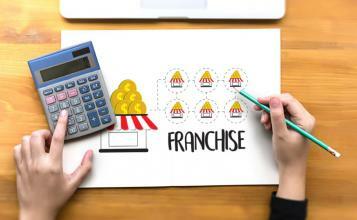 Via Webstaurant Store. Plastic straws include both the plastic straw itself and the paper wrapper, neither of which are eco-friendly. Straws are often found in the stomachs and bodies of sea animals, often as the cause of death. Glass straws are the way to go! Via Ian Somerhalder Foundation. 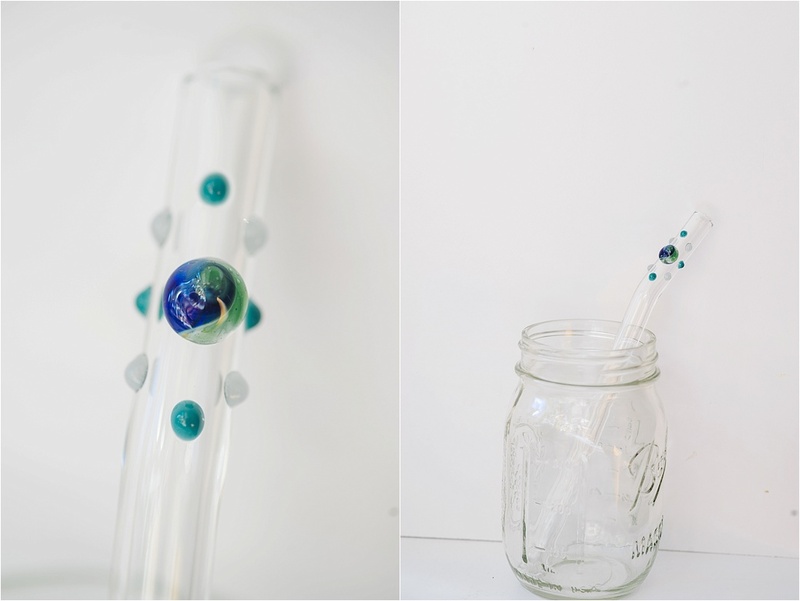 You can find sturdy plastic straws that you can use over and over again, including running them through the dishwasher, or invest in a personal glass straw like the Strawesome products! K-cups are not recycleable and end up in landfills. Via Waste 360. Keurig coffee pod machines have been the subject of tons of criticism as they’ve grown in popularity, particularly as the k-cup (the pod used to make coffee) is almost completely non-recyclable. Yet somehow, keurigs have still ended up in plenty of offices and homes alike. 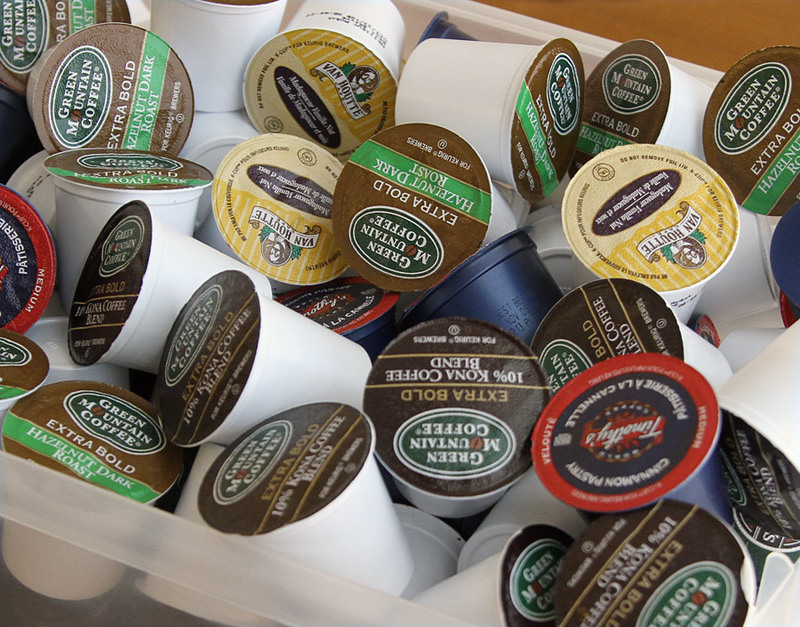 In 2014 alone, enough k-cups ended up in landfills that back-to-back they would circle the Earth 10.5 times. This filter acts like a reusable k-cup; just add coffee! Via Green Head. 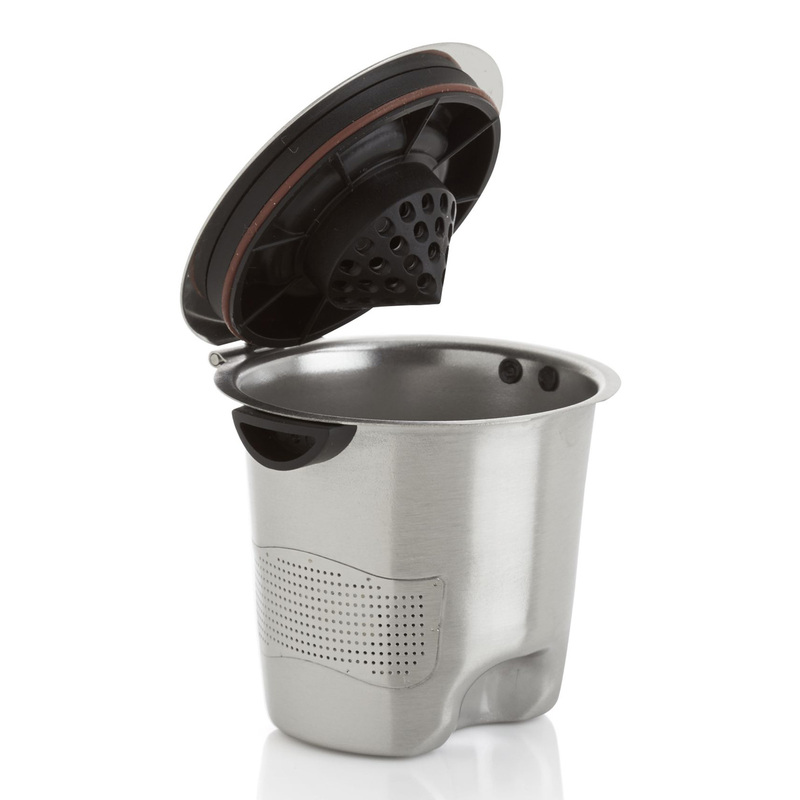 If you already have a keurig, there’s still hope - you can buy a reusable coffee filter and add your own ground coffee to the machine, which works just as well as the k-cups and creates little to no waste. Or, if you don’t have a keurig, choose a different coffee brewing option. Plastic water bottles are bad for the environment in so many ways and are totally unnecessary. Via Odyssey. 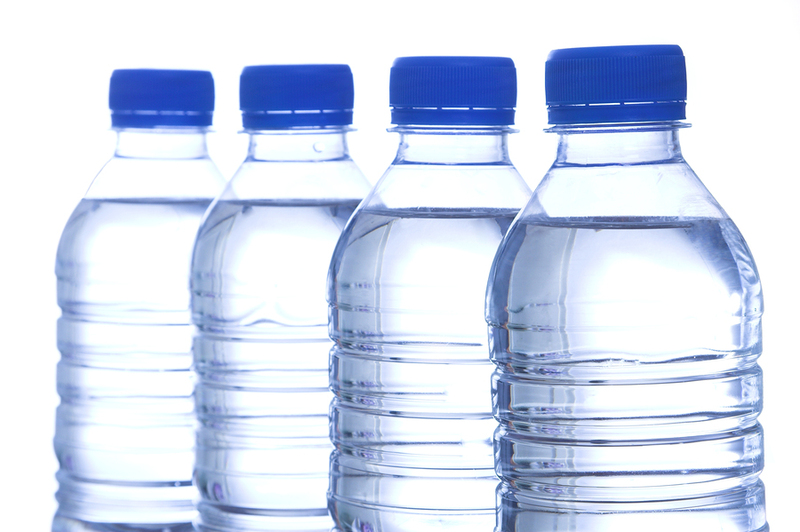 Did you know that Americans throw away 35 billion plastic water bottles every year? And that almost every bit of plastic ever created still exists in one form or another (minus a small amount that’s been incinerated)? Pretty much the opposite of eco-friendly. 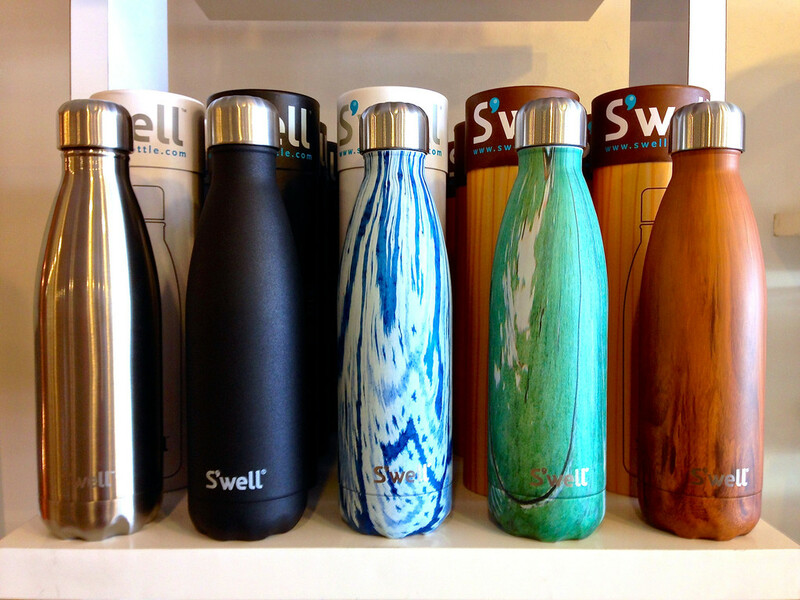 S'well water bottles not only are ecofriendly but also come in cool designs! Via Littervention. Not only is there no waste, but using a personal water bottle like a Nalgene or S'well means you’ll be BPA-free and always able to tell which bottle is yours.